When you´re ready to start learning to drive, I am a DVSA approved grade A driving instructor and offer friendly, patient and professional driving tuition using the latest teaching techniques. 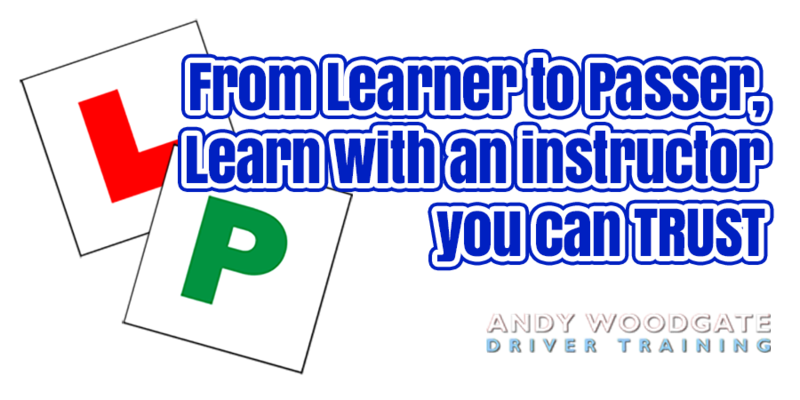 My experience as a driving instructor allows me to adapt my lessons to ideally suit the individual learner giving my pupils an 85% pass rate! My aim is to offer excellent value for money while getting each learner through their driving test in the shortest possible time. My priority is ensuring my pupils have the necessary skills required to drive safely on UK roads. 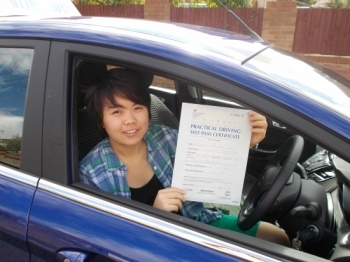 New drivers can take advantage of my special introductory 2hr lesson for just £40!